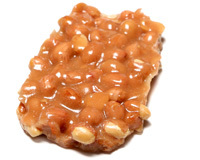 Try our hand prepared brittles which are full of flavor and different types of nuts. 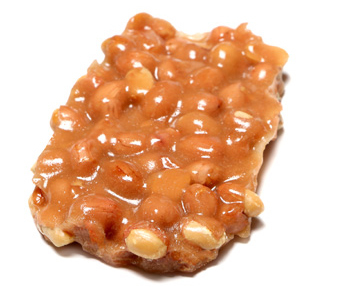 Salty and sweet at the same time, our brittles are cooked in copper kettles and cooled to a crunchy perfection for that distinct buttery, caramelized flavor. 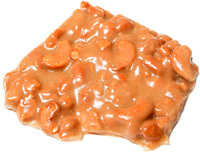 You will want to enjoy and savor every nook and cranny of these wonderfully crafted candies. Crunch Crunch! !